Each journey enriches us with new visual and aromatic experiences, and this is particularly true for the tastes and aromas of culinary specialities. To make your stay on the island of Lošinj a truly memorable culinary experience, we have created a special ‘Dine Around‘ offer. 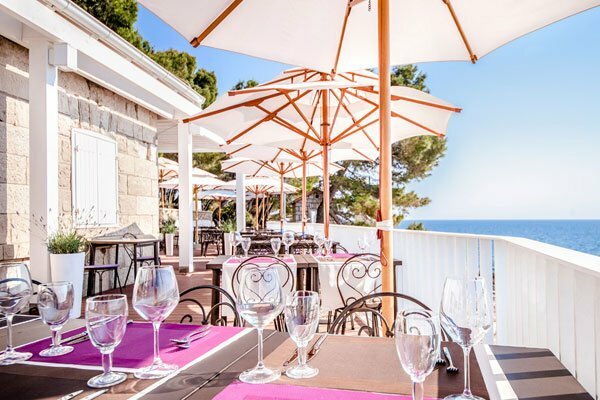 Instead of having dinner in your hotel, you can choose among our eight restaurants situated in the most stunning locations on the island, right by the sea and in the shade of fragrant pine trees. Each of the restaurants offers a different dining experience. Simple and hearty island dishes, sophisticated Mediterranean fusion cuisine in line with the latest culinary trends, grilled fish or the finest ingredients and organically grown local vegetables prepared to superb recipes – the choice is yours. With our ‘Dine Around‘ programme we want to acquaint you with the richness and diversity of Lošinj and Mediterranean cuisine and give you the opportunity to taste something new every day, and to discover the most beautiful coves, promenades, beaches and vantage points on the island of Lošinj. 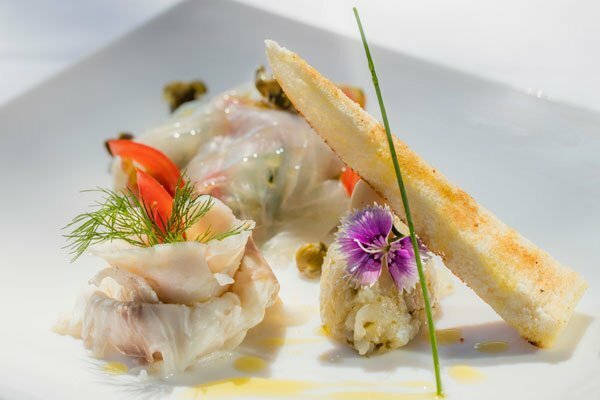 Take advantage of our ‘Dine Around‘ programme and become acquainted with the culinary offering of the island of Lošinj. 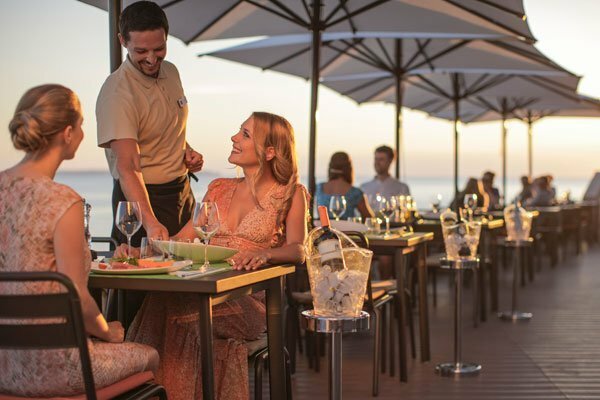 Round off your dinner with a bottle of quality wine and enjoy an unforgettable sunset in one of our seaside restaurants. Tagged Dine Around, Fine dining. Bookmark the permalink. The restaurants that honor the vespera hotel card really give you dirty looks and bad service when they see it or when they see you are from the Vespera hotel (beach towel bag). They look forward to tips and know they won’t get anything when they see that card. You should see the looks on their faces. We appreciate the time you have taken to share your feedback with us. Our team is fully committed to delivering uncompromising service to our guests and we are disappointed to see we missed that mark during your stay. Please accept our sincerest apologies for the disappointment you experienced. We will inform the manager and make sure it does not happen again. 250 km of peace. Hiking tours, climbs and tips from an experienced mountaineer.